Watch two of the Bundesliga's best sides! This match pits together two of the Bundesliga's most attacking teams, as Bayern look to secure the title and Frankfurt look to qualify for European competition. Watch Bayern Munich v Eintracht Frankfurt from seats of your choice! 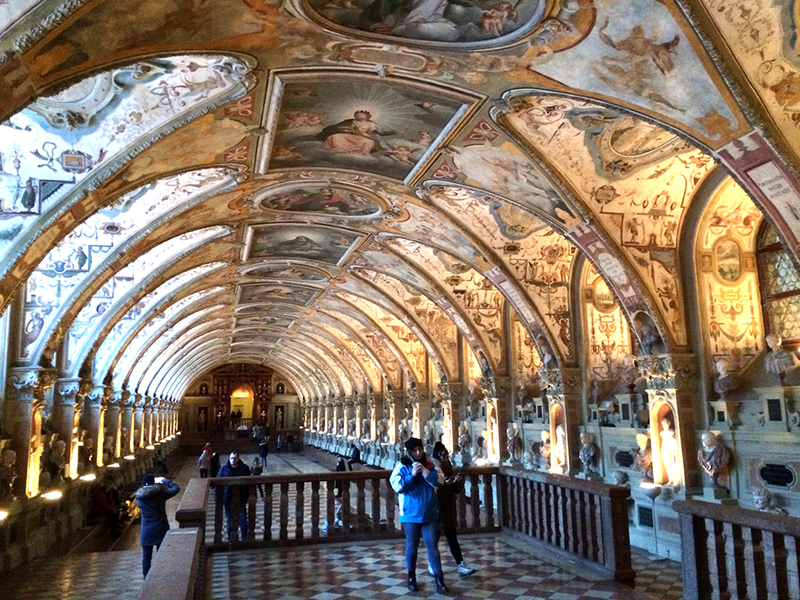 Add Stadium Tours, see the Munich Residenz and much more! 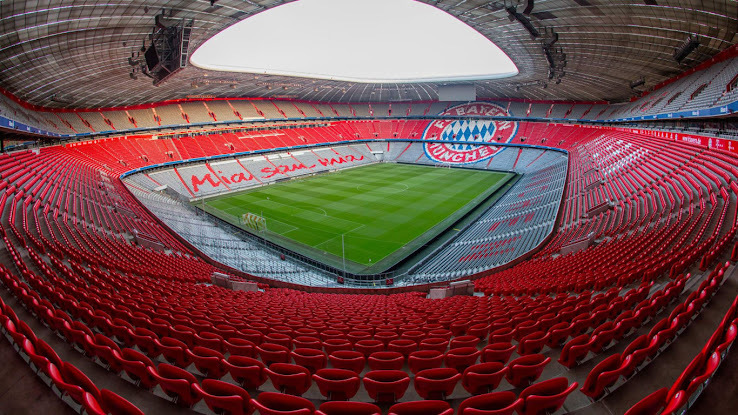 The Allianz Arena has a capacity of 75,000 and has been the home of Bayern Munich since 2005. It is the first football stadium in the world to have a fully changeable colour exterior. It hosted the 2012 UEFA Champions League Final and several matches during the 2006 FIFA World Cup. It has a standing section behind one of the goals which houses Bayern's ultras. 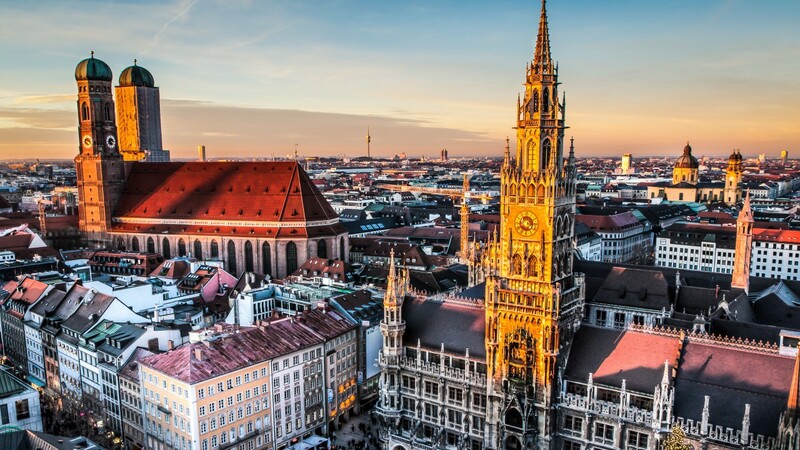 Munich, one of the largest cities in Germany is home to buildings from various past centuries and is home to many museums. It is know for its beer festivals, the most famous of which being the Oktoberfest. The city is also well known for its Art and high standard of living. All in all it is an excellent location for travellers who enjoy city breaks. The Munich Residence has been open to the public since 1920 and is one of the best palace museums in Europe. The main function of the residence was to play host to government meetings, this is reflected in the furnishings and various interior design elements of the residence. Everything in the museum is as it was between the 16th and 19th century. 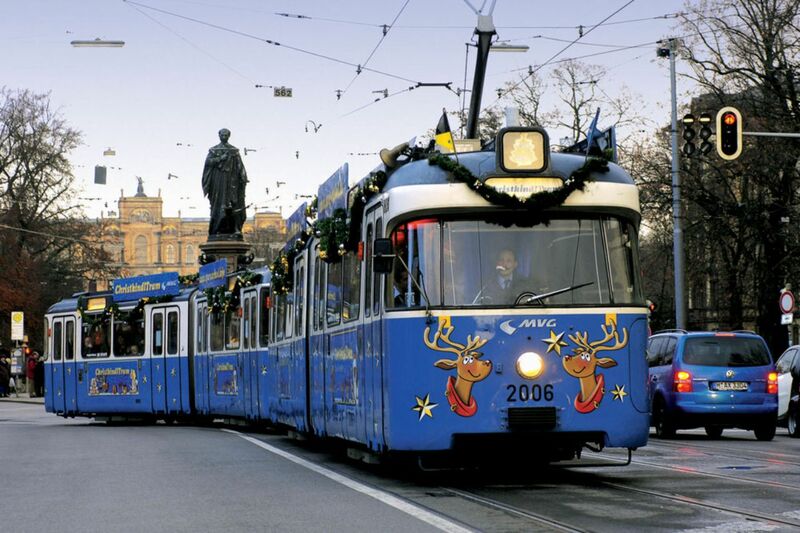 Munich has excellent transport links, with both overground and underground rail systems, trams and buses. A day ticket for transport costs 6.20 euros, with a 3-day ticket costing around 15 euros.